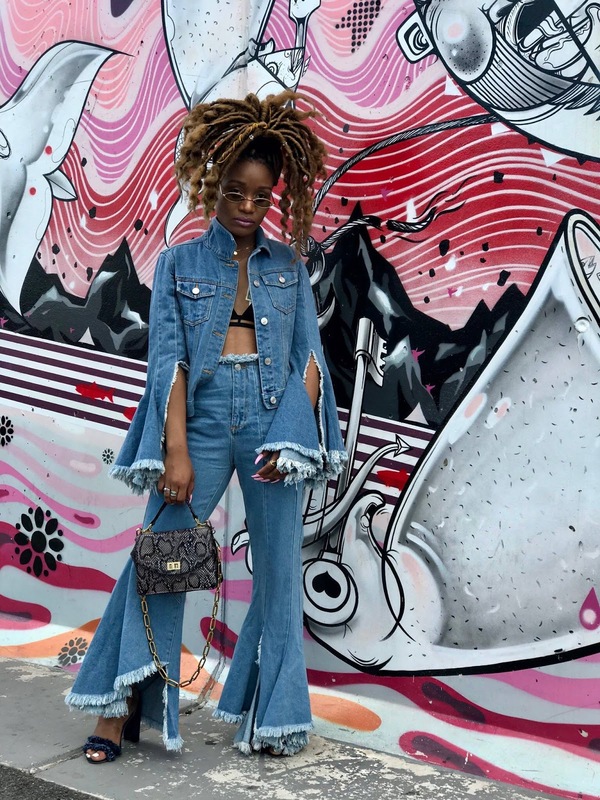 Bria Shari Van Cooten is a 25 year old freelance wardrobe stylist and personal shopper. She was born in Georgetown, Guyana and was raised and currently lives in Brooklyn, NY. She loves everything fashion, beauty, food, celebrity lives and more. Bria is a rising YouTuber with her weekly YouTube series, "Brias Kloset". She expresses her love & dislike on celebrity looks from award shows, Lookbook videos, Vlogging and more. Bria completed her undergraduate in 2016 and received a bachelors of arts, she was a music major and aspires to be an elementary school vocal music teacher. This blog is a way for you all to get a look into Brias world. So, I hope you all are down for the ride and lets make some magic!